Double rows for double the sound! 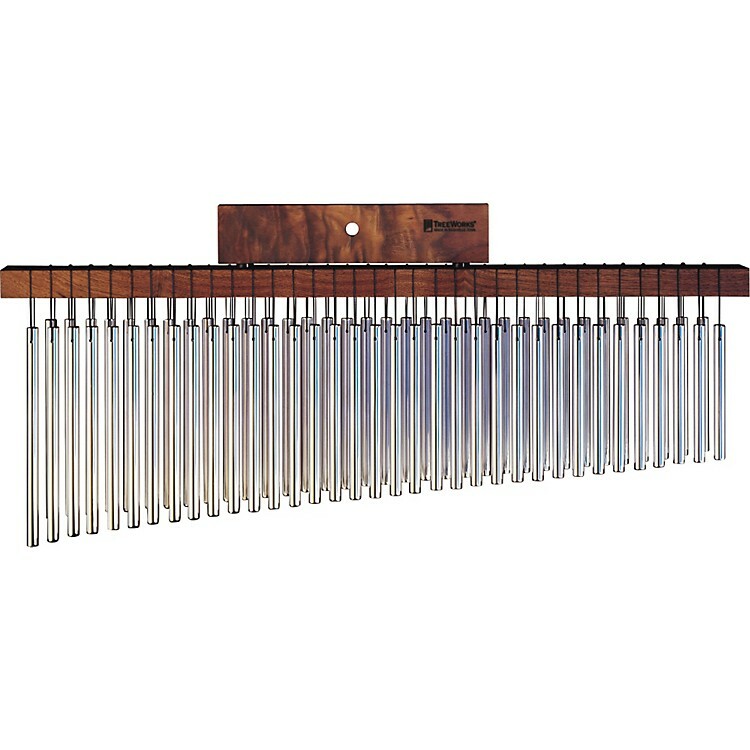 TreeWorks equips the double row bar chime with 69 bars for extra-rich gliss effects. TreeWorks chimes boast sturdy construction with hand-tied, braided CordLoc and polished, tempered 3/8" thick solid aluminum/titanium alloy bars for brilliant sound. Mantles are made of hand-finished Tennessee black walnut.